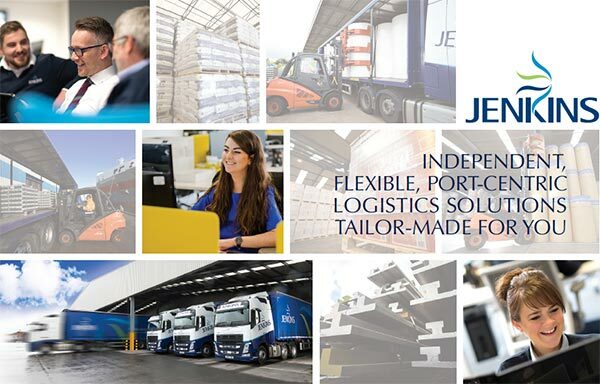 For over 35 years, Jenkins Shipping has been one of the UK and Ireland’s market leading providers of efficient and innovative port-centric logistics solutions. Their core business focuses on forest product logistics. 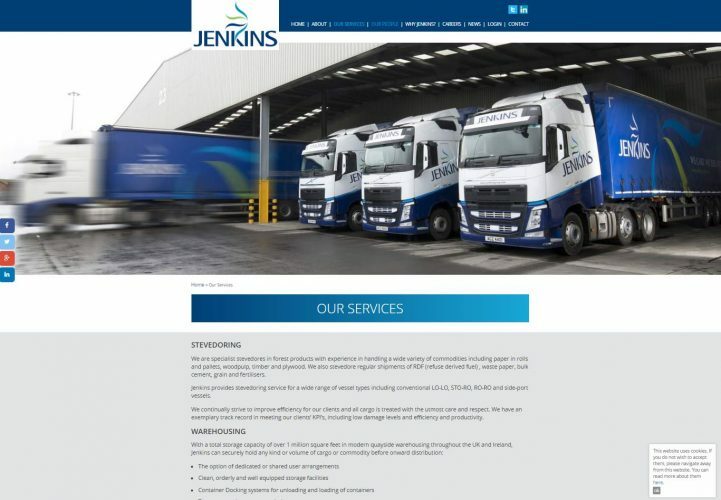 Jenkins already had a brand identity with which they were happy but they needed to upgrade their website and make it more contemporary with better functionality. 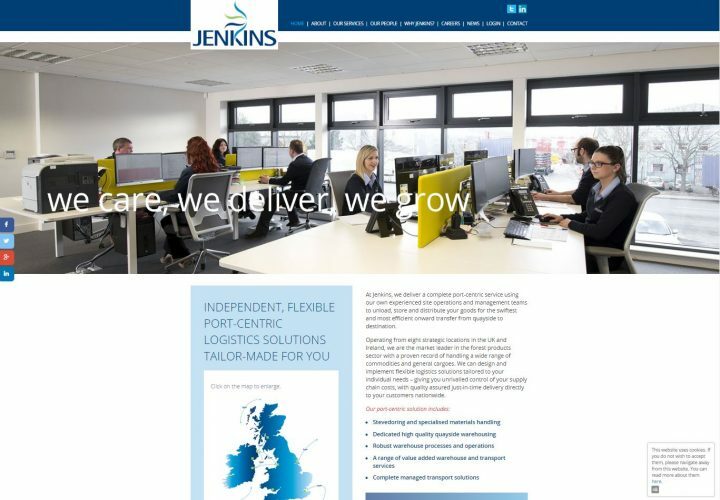 Cope Sales and Marketing works closely with Jenkins on all their marketing collateral from the website to case studies and staff newsletters as well as external communications and PR. We are working with the Jenkins team to ensure that all the marketing collateral underpins their business objectives and delivers return on investment. 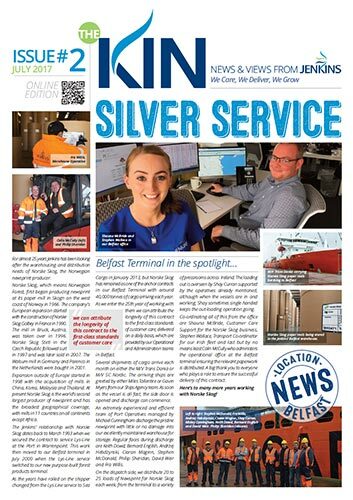 I've known Eilis since she worked in the logistics industry and was struck by her passion for excellence. When she set up her own business, I knew she would work hard to deliver excellent quality marketing material for us. I would happily recommend Eilis and her team. We’ve developed this contemporary corporate brochure for the team at Jenkins to help them communicate what they do and attract new business. The Jenkins website had been static for sometime. We designed a more contemporary feel to the website within their brand guidelines and improved functionality. We also imbibed social media into their website and are working on this to develop their inbound marketing strategy. Cope Sales and Marketing is working with Jenkins to develop a suite of case studies to promote how they help existing customers improve their logistics operation. We promote their expertise and explain exactly how they have been able to make a difference to their customers. The case study is a great tool when talking to potential new customers as it easily demonstrates how Jenkins can add significant value to new and existing customers. This format also includes a number of great testimonials from existing customers which showcase Jenkins’ expertise and customer care. Download the Holmen case study here. 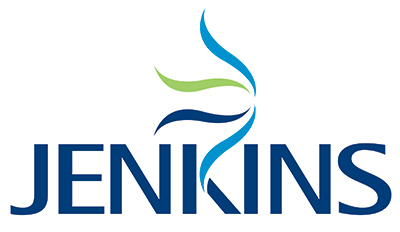 Cope Sales and Marketing worked with Jenkins to help them enhance their staff engagement. 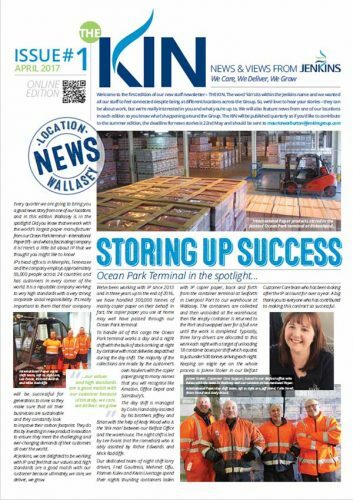 We decided on producing a quarterly newsletter so that staff could keep abreast of what was going on across the Group, regardless of the location in which they worked. We wanted to make it fun and engaging highlighting non-work related stories, in the main. We came up with the name of ‘The Kin’ using part of their business name but with the connotation of kinship and being related, albeit through work. There’s a regular ‘hot seat’ feature based on a Q&A relating to a member of staff – detailing interesting information that colleagues may not have been aware off, among other sporting and fundraising initiatives as well as new starters and other staff news. 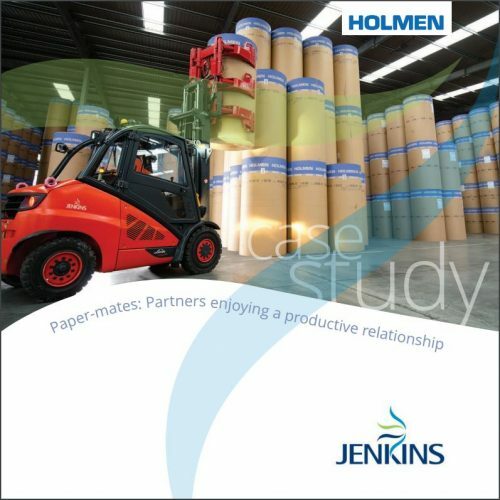 The newsletter is printed and given to staff as this supports the paper industry in which Jenkins operates its core business.